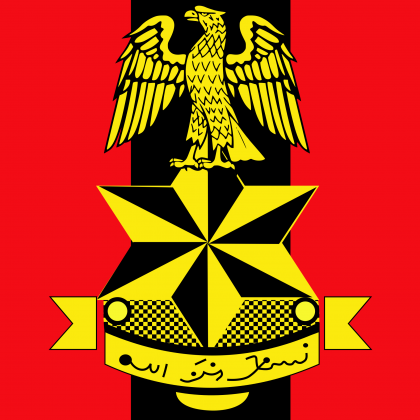 Col. Sani Kukasheka Usman, Abuja: The attention of the Nigerian Army has been drawn to speculations and rumours regarding the number and names of the senior Army officers affected in the recent retirement exercise. This is worrisome as some individuals and media houses went to the ridiculous extent of publishing outrageous figures and names of serving officers as being retired. This is unethical and unfair. It is therefore necessary to inform the public to please disregard such inaccurate lists. We wish to state that only 38 senior officers were affected by the retirement exercise. For the avoidance of doubt the following is the statistics of the officers retired compulsorily; 9 Major Generals, 10 Brigadier Generals, 7 Colonels, 11 Lieutenant Colonels and a Major. We are quite aware that some mischievous elements are trying to whip up sentiments. This is quite unfortunate because all the affected officers were retired based on Service exigencies and in line with the Armed Forces Act, CAP A20 Laws of the Federation of Nigeria 2004. It is pertinent to remind all that the Nigerian Army is a professional institution that is based on highest standards of discipline and conduct. Consequently it’s personnel must remain professional, neutral and apolitical at all times.